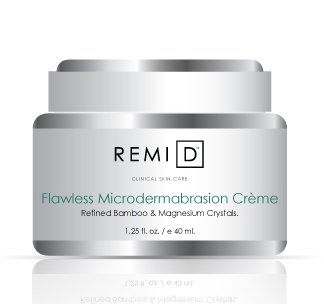 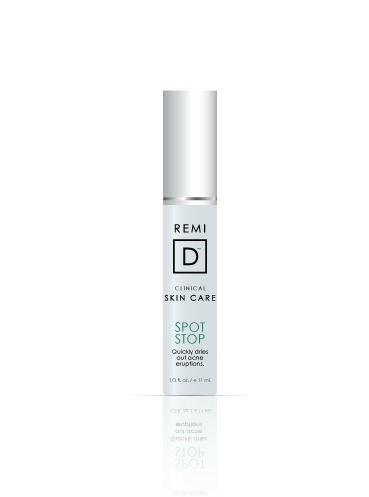 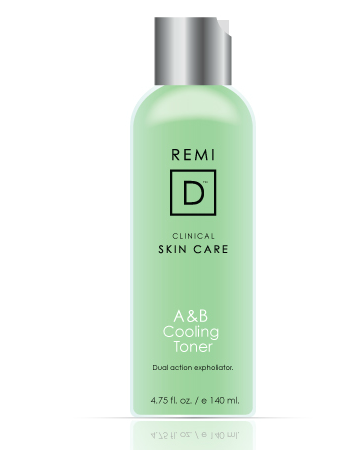 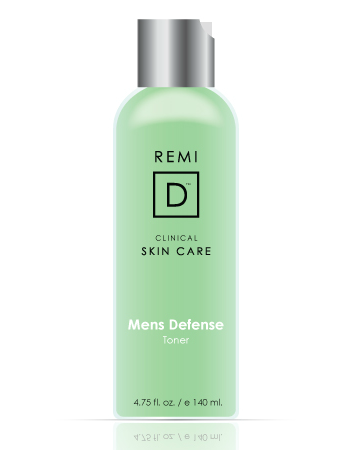 REMI-D’s Fruit Acid Gel 15% is a reliable, exfoliating product that uses three variant forms of alpha-hydroxy acids. 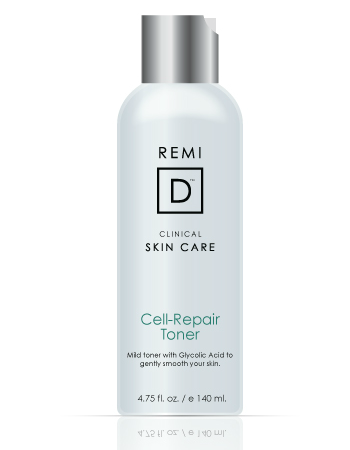 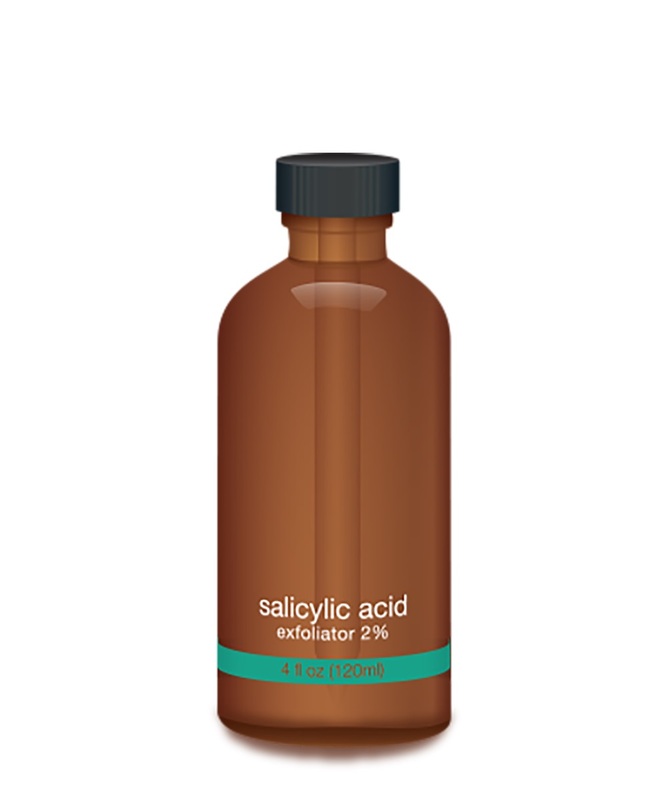 Glycolic Acid, Pyruvic Acid and Lactic Acid provides high quality exfoliation in a nourishing and penetrating gel. 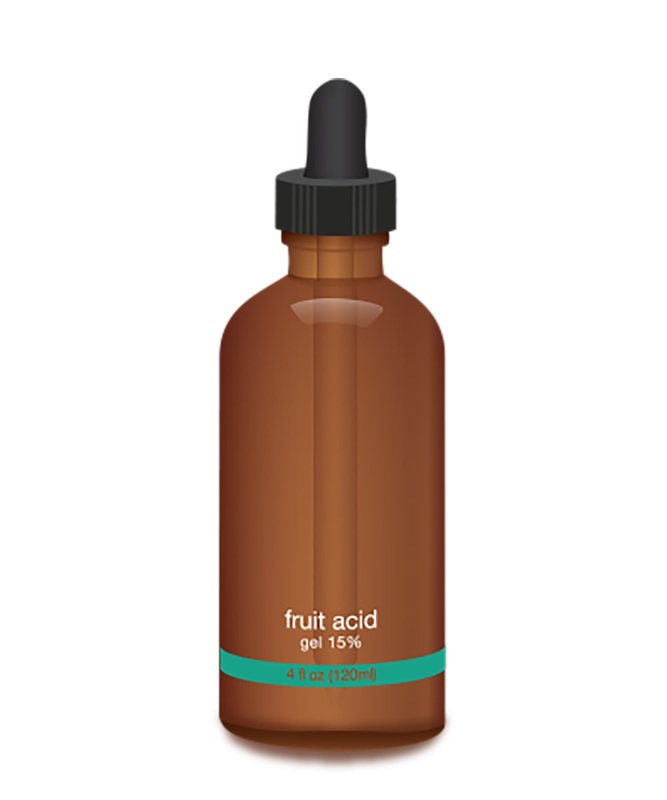 Using Xanthan Gum as a base, Fruit Acid Gel is more evenly spread over a wider surface area to coat the skin. 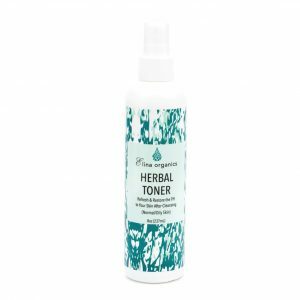 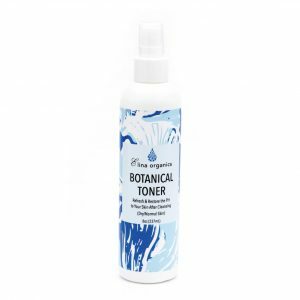 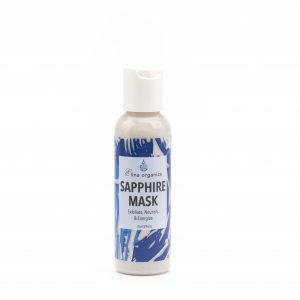 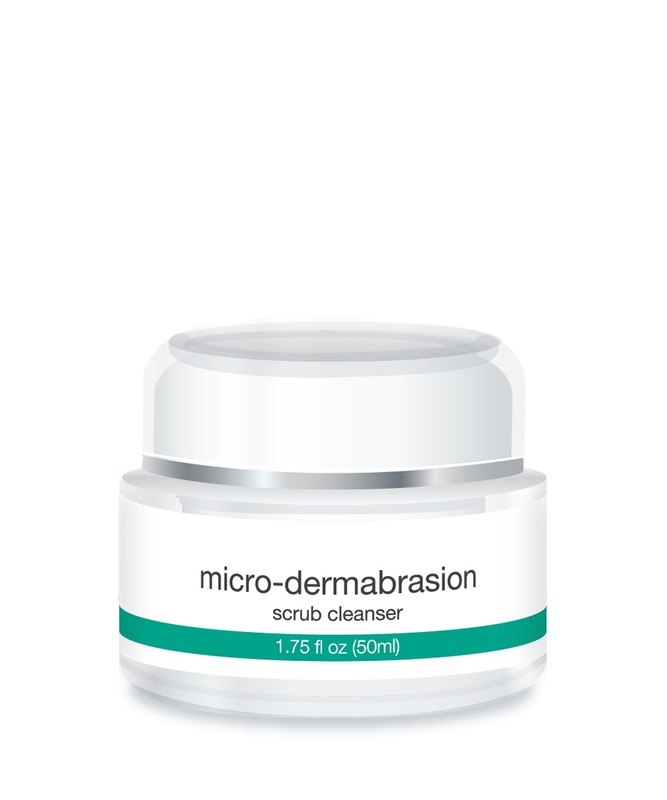 This provides a more thorough and effective exfoliation experience.